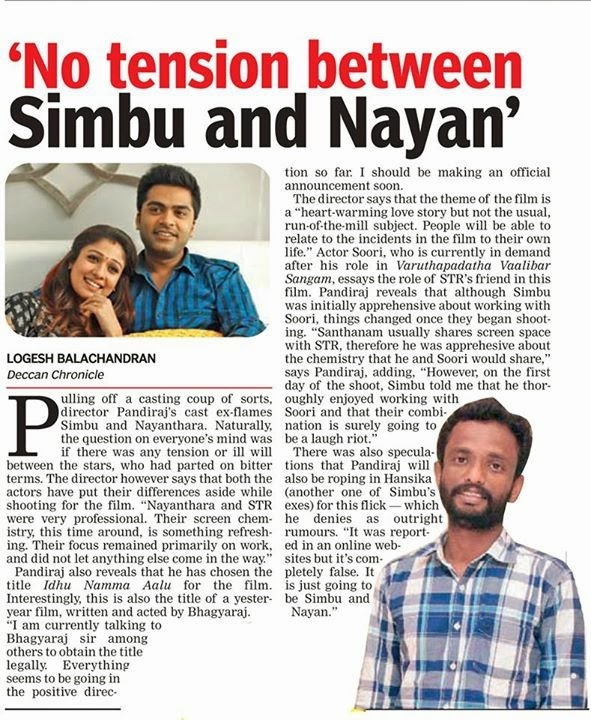 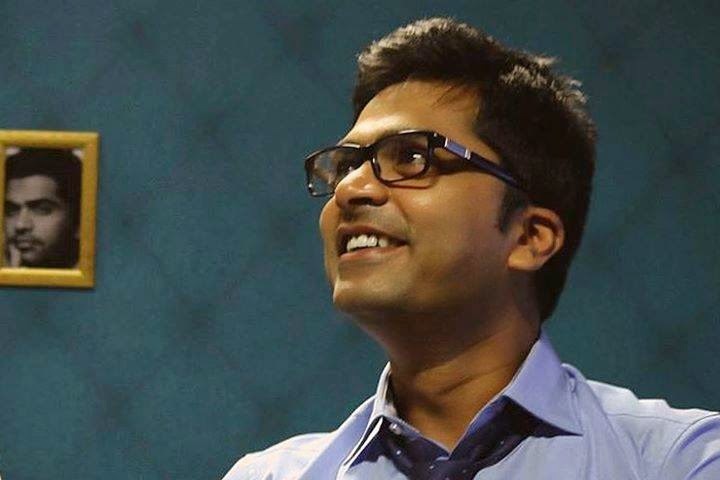 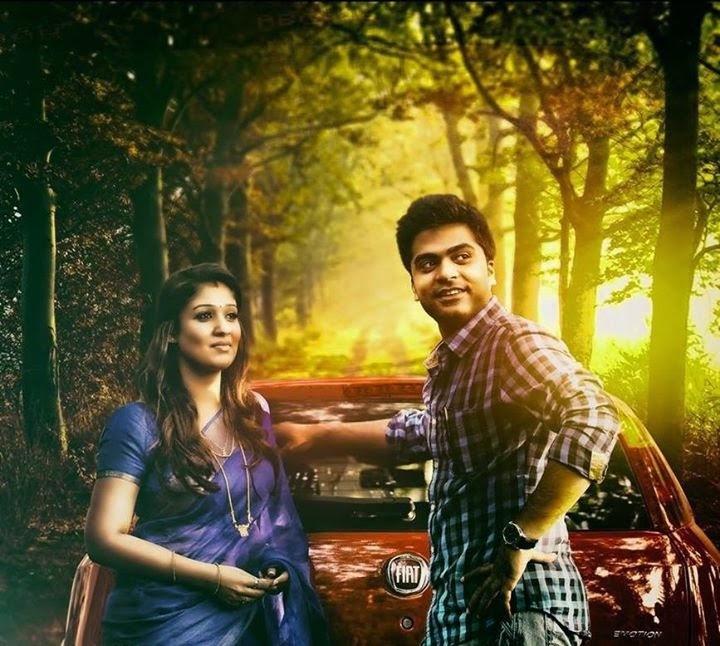 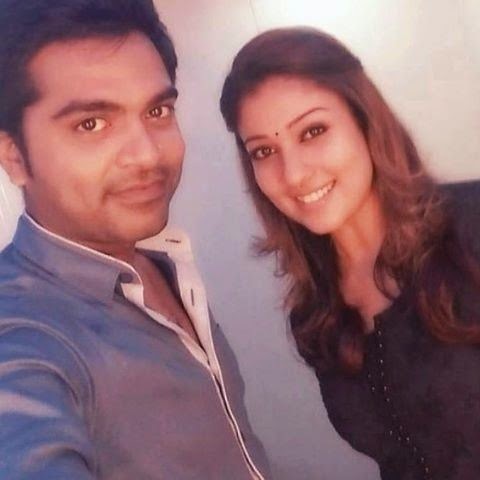 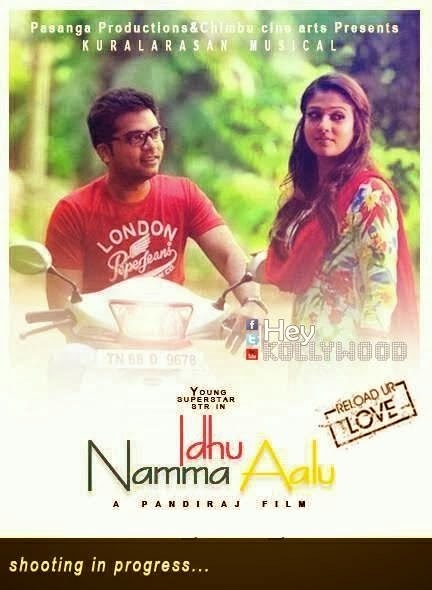 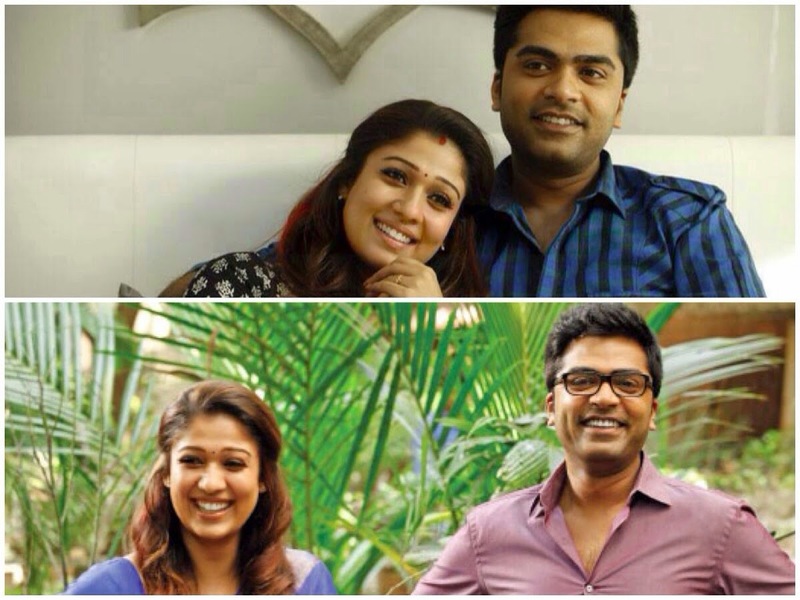 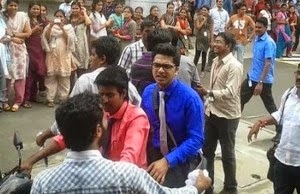 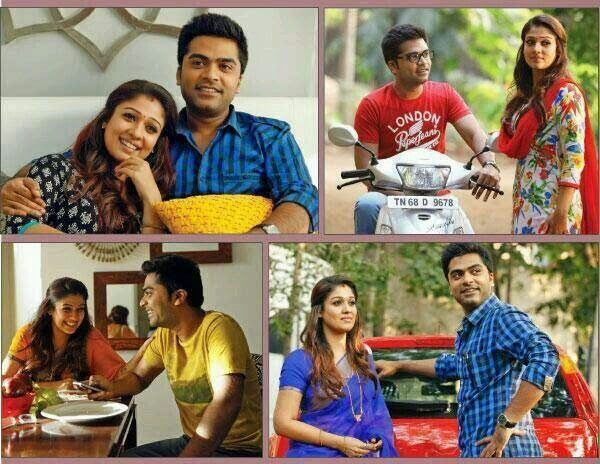 ACTOR SILAMBARASAN AND ACTRESS NAYANTHARA REJOINS FOR THE MOVIE IDHU NAMMA AALU. 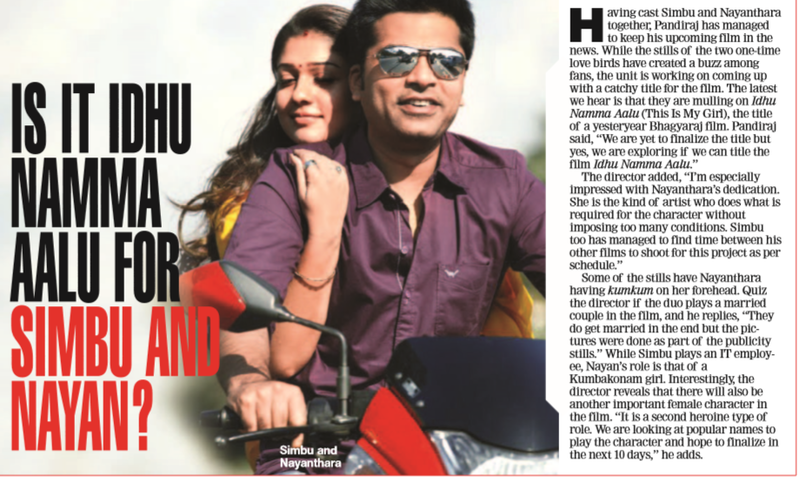 THE RECENT BREAKUP BETWEEN HANSIKA AND SIMBU MADE THE COUPLE STRONG BONDING BETWEEN THEM AND ALWAYS TOGETHER IN SETS. 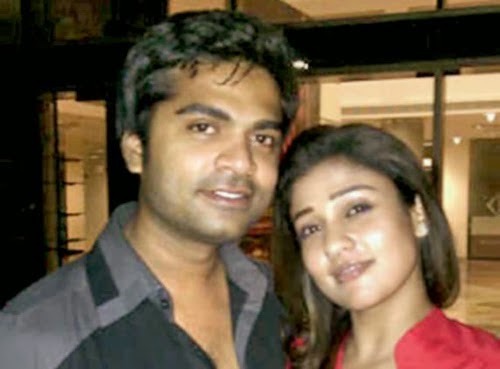 BOTH SAID THEY ARE GOOD FRIENDS AND NOTHING BETWEEN THEM LETS SEE WHERE THE RELATIONSHIP GOING TO END.ANYHOW THEY GOT FREE PUBLICITY FOR THE MOVIE ALL IS WELL.